The speckled Trout still have a strong presence in the inlet! Come in and get your Gulp, Jig Heads, MirroLure’s, as well as all your other essential needs. Striper are being caught off the rocks in the inlet; unfortunately, a lot of them don’t seem to be long enough to keep. 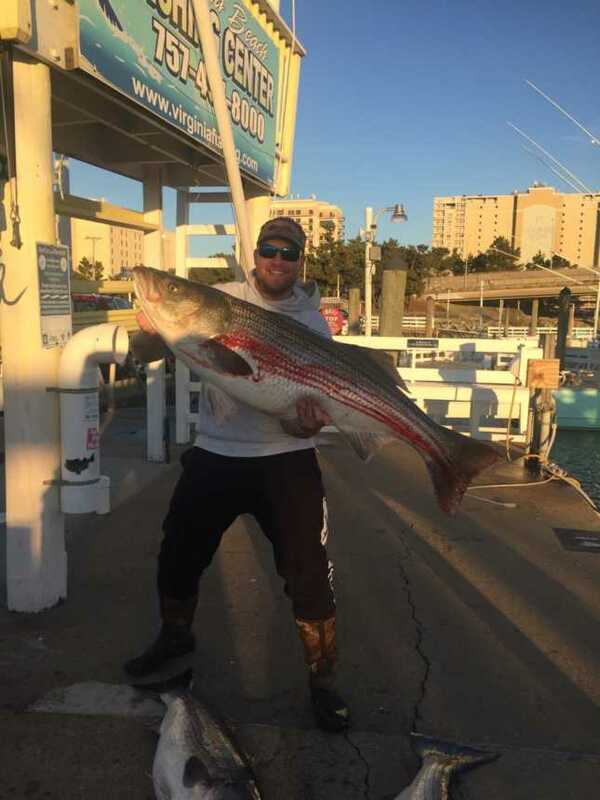 Striper are being caught at the islands of the CBBT. We are optimistic that they will have a strong presence this year! 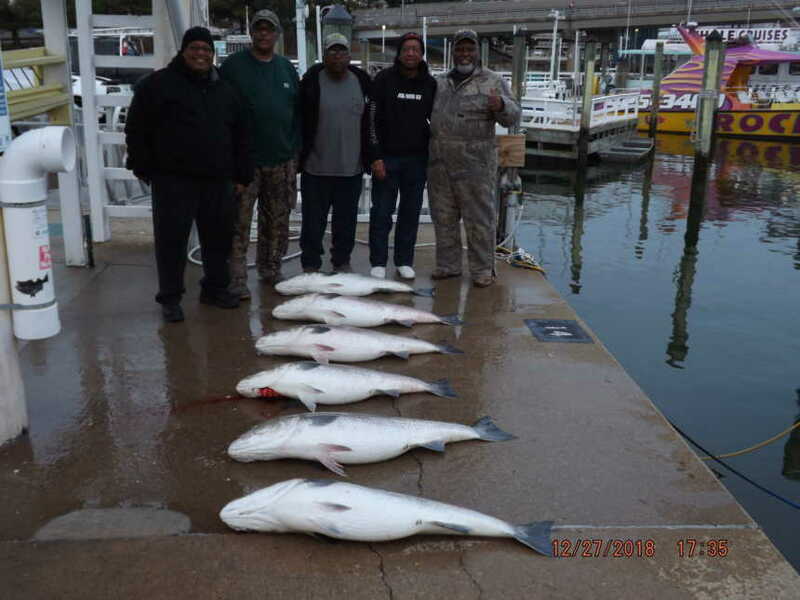 Tautog conditions are perfect this time of year and can be caught using Green or Blue Crab.